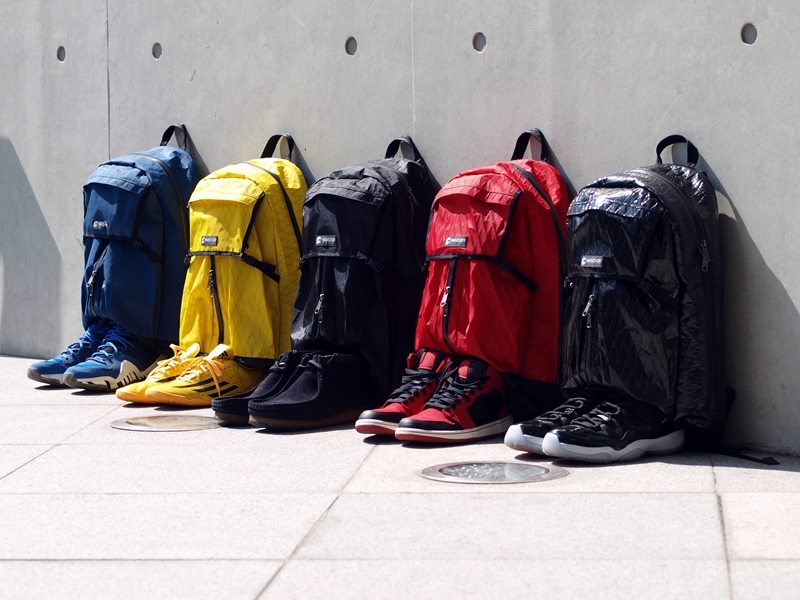 PIPE T1 is the successor to classic PIPE backpack, with upgrades! PIPE T1 gives you new packing experience and is light weight, water/weather proof, and functional which adopt 4 layer laminate, tough fabric - "Xpac" as main fabrics. PIPE T1 not only perfectly meets your daily needs but is also a high performance bag for urban climbing. * Main fabric is X-Pac VX21, a laminated fabric (200d nylon + black polyester x-ply at 22 + 0.25mil PET film +50d polyester taffeta backing) resulting in outstanding waterproofness and shearing strength for its weight. Shared space at front to separate your sport clothing and other stuff. Two long pockets at front for umbrellas or water bottles. Many pockets inside to help organize your stuff. special place for your keys. 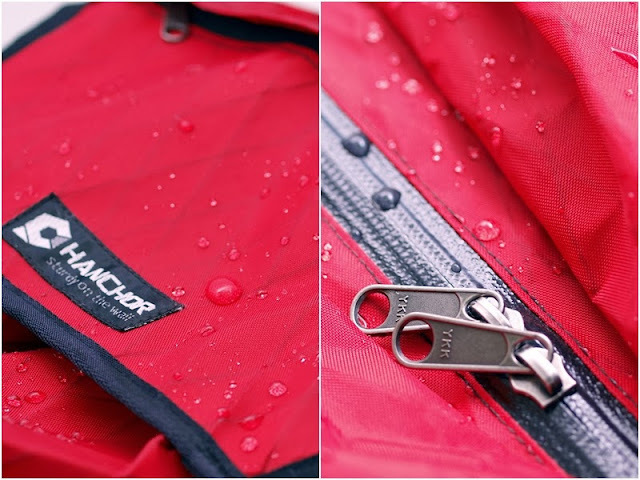 Strong water-proof fabric and zipper.